Wednesdays are hard. The weekend is as close as it is far behind, and the "hump" that gave the weekday its nickname can feel like it grows from week to week. 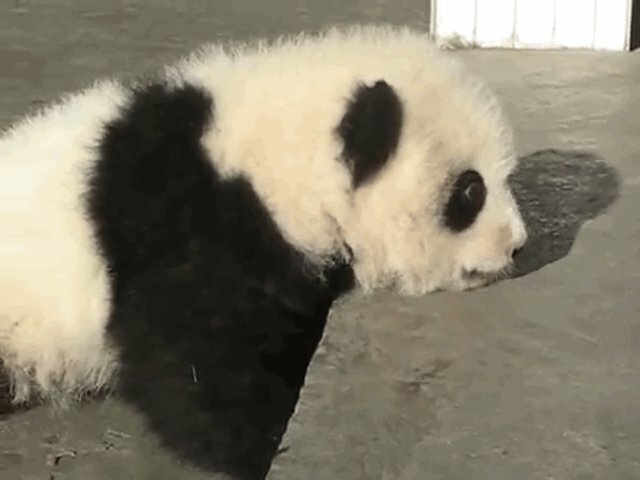 But whenever the hump is feeling insurmountable, here's something to remember: all of these baby pandas have faced humps of their own, and all of them have overcome. 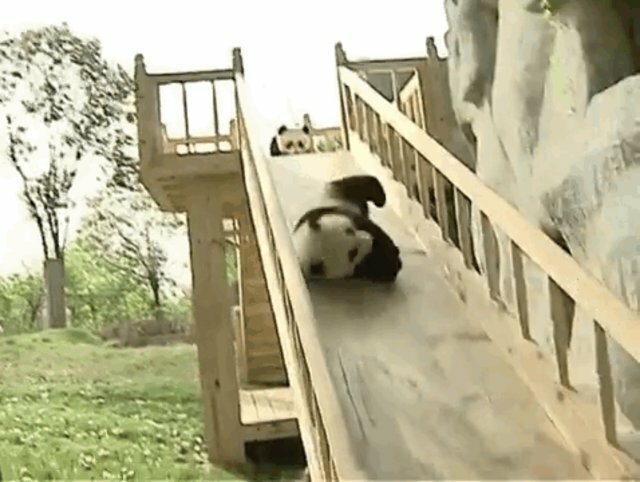 Like this baby panda who wasn't so good at getting up the stairs, but managed to climb them nonetheless. 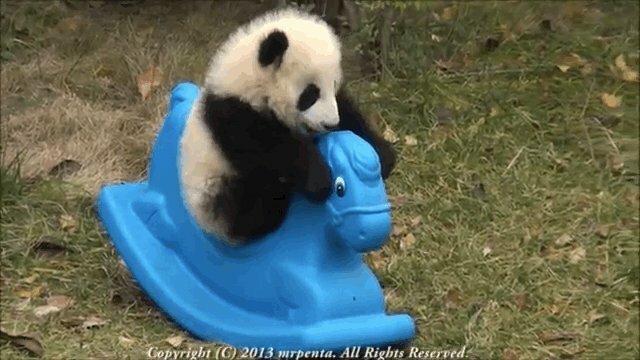 Or this baby panda, who lives at China's Chengdu Panda Base, who struggled to figure out how to ride her toy pony before she mastered the art. This baby panda also lives at the Chengdu center, which works to conserve Chinese pandas and other endangered species. 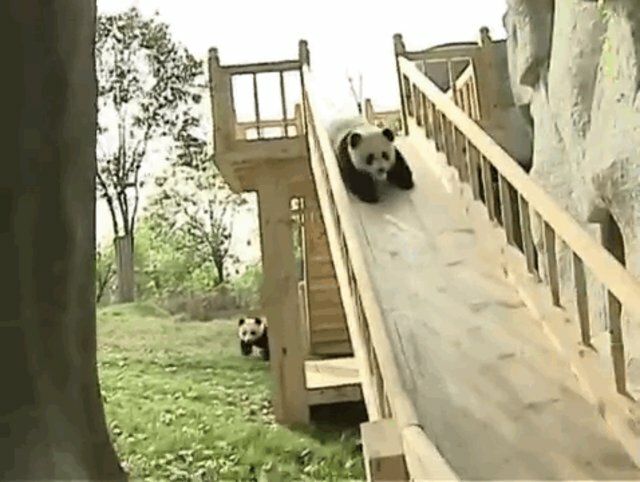 He decided to learn how to slide, but couldn't really get the hang of it at first. But just one attempt later, he figured it out. 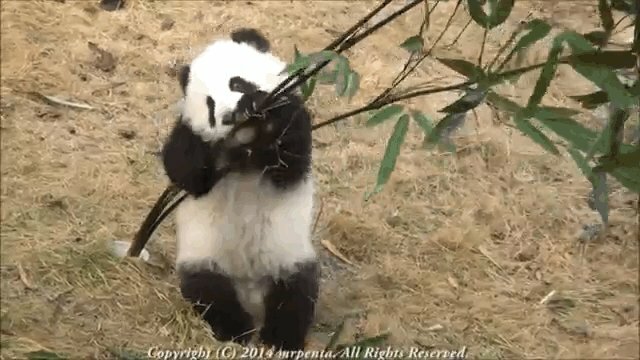 Another of Chengdu's baby pandas tried to snack on some bamboo. ...okay, so maybe that panda wasn't successful. But at least he did learn when to walk away.